4. 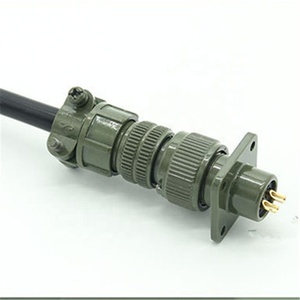 Cheap price: The products are directly from our factory. 6. OEM accepted: Please send us your design and other important information. Quotation will be send you within 24 hours after receiving your specific enquiry. 4. 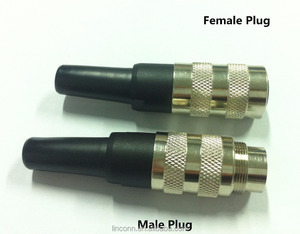 Cheap price: The products are directly from our factory. 6. OEM accepted: Please send us your design and other important information. Quotation will be send you within 24 hours after receiving your specific inquiry. 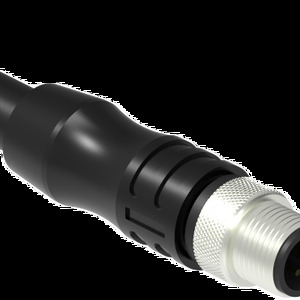 Comprehensive R&D testing and the line of highly production make our products high reliability and high operational capability. 2, For buyers' requirement, we can neogtiate with buyers, in time, to meet your need. 3, After cargoes recieved, if you found the problem of quality in the first time, we can exchange. 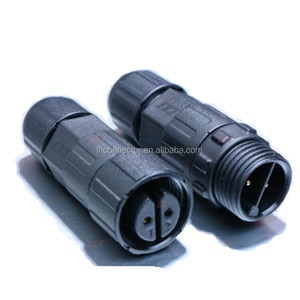 Shenzhen Yongchangzhixing Electronics Co., Ltd.
4.Socket and internal made of zinc alloy,with well protected electromagnetic and radio frequency interference . 6.Shell made of material PBT,stable electrical performance,high strength and resistance to pressure,high temperature resistance ,anti-explosion,anti-corrosive. 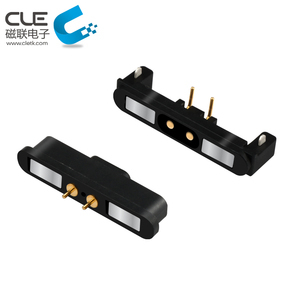 7.Both cable connector to cable connector and cable connector to panel mounting are available. 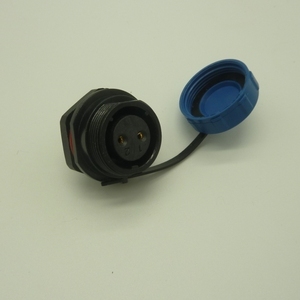 Ningbo Kaifei Electronic Co., Ltd.
2pin micro jack connector XS8 circular connector Rated current: 3A Insulator: plastic Contact diameter: &Phi; 1MM Contact resistance: &le; 0.005 &Omega; Insulation resistance: &ge; 1000M &Omega; Ambient temperature: -55 ~ + 85 &#8451; . 4.fast delivery,the stock goods will be delivered whinin three days and the customized goods will be delivered within five days as soon as we received the T/T money. 5.All kinds of products passed ROHS,REACH export 6.Inspections:100% tested before delivery 7.Available for ODM/OEM order 8.Please contact us so we can offer you the best quality,competitive price and timely delivery. 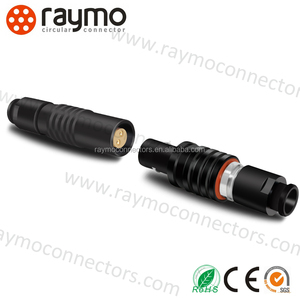 Shenzhen Rico Technology Co., Ltd.
Shenzhen Cazn Electrics Co., Ltd. Some samples are free, and some samples should be paid in advance and the cost will be refund after further order. Q2. 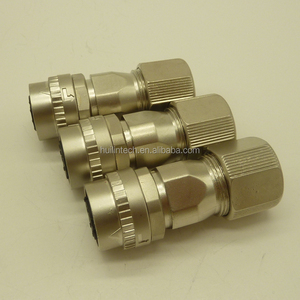 What about the production lead time9 A2.It will take about 3 days to 7 days for our standard product . Q 4. How do you ship the goods and how long does it take to arrive9 A4.We often ship by DHL, UPS, FedEx or TNT. 4. 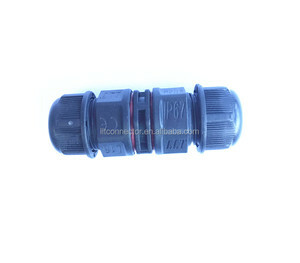 Cheap price: The products are directly from our factory. 6. OEM accepted: Please send us your design and other important information. For more information and items, please feel free to contact us. We can handle projects from the phase concept or design tooling and processing. At Jnicon, we value our customers and strive to meet their expectations. We interact with our customers constantly and often incorporate recommendations on product or service into the final package.